Published 25/04/2016 at 600 × 906 in About us. 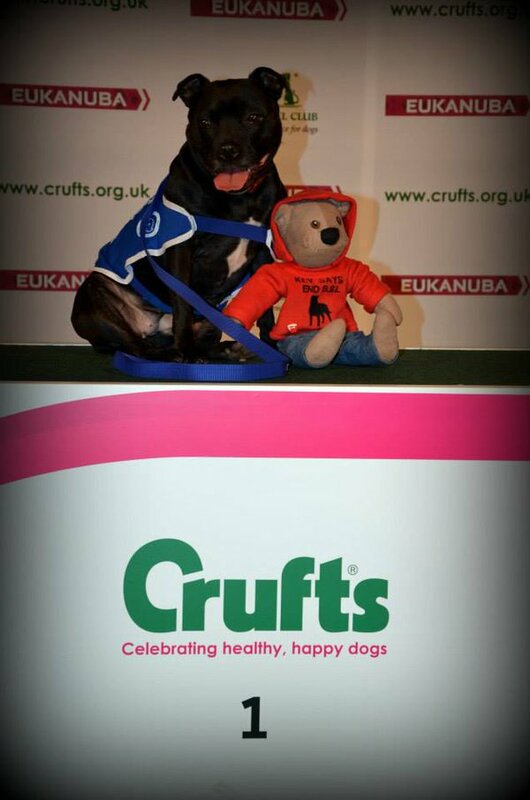 Last but not least, meet Kev, our anti-BSL Staffie bear. He has travelled far and wide with Wags members to raise awareness of BSL . For a small fund raising fee of £5 a week, you could foster Kev. All we ask is that you photograph his travels and antics and share them with our group. If you would like to foster Kev for a week, please join our Facebook group for more information.